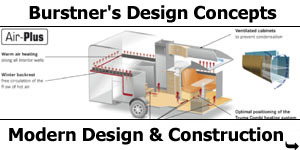 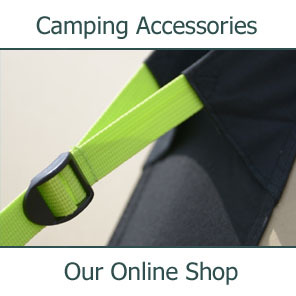 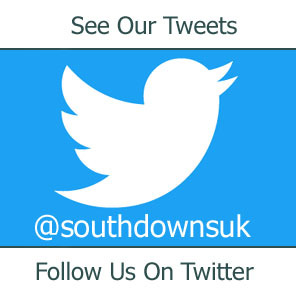 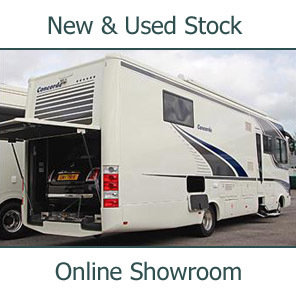 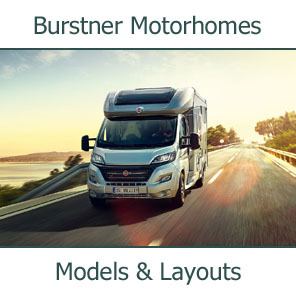 A 6.99m long 4-berth A-class motorhome with twin single rear beds over garage, wetroom, side kitchen, half dinette with twin swivel cab seat and drop-down bed in cab. 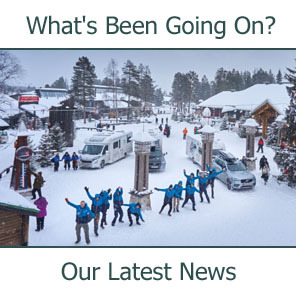 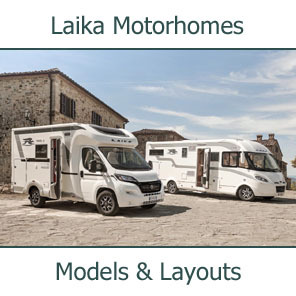 A 7.43m long 4-berth A-class motorhome with twin single rear beds over garage, divided bathroom, side kitchen, half dinette with side seat and twin swivel cab seat and drop-down bed in cab. 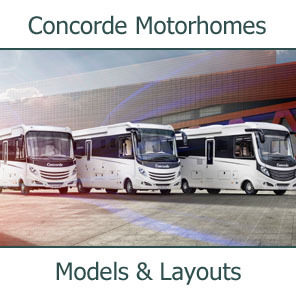 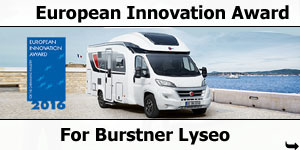 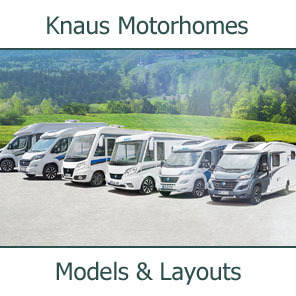 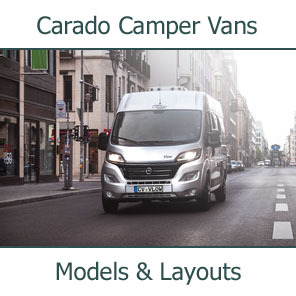 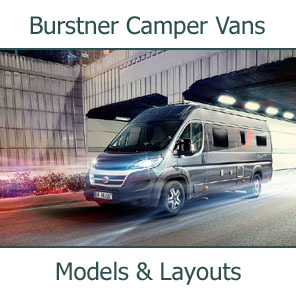 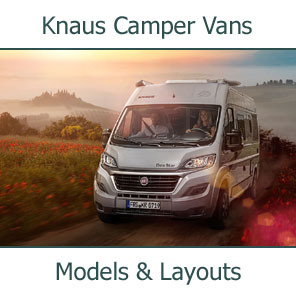 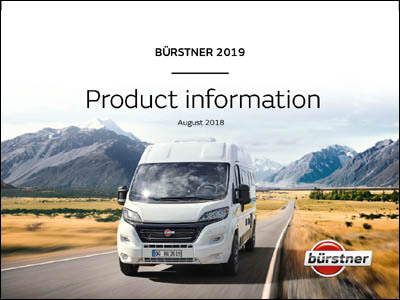 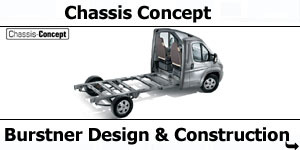 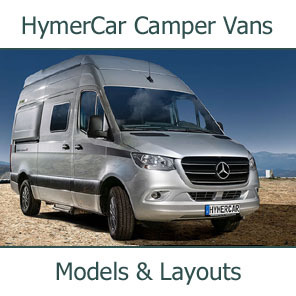 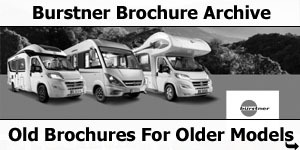 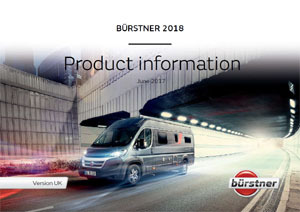 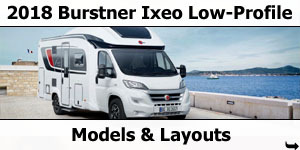 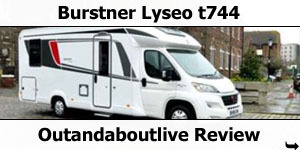 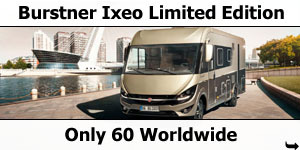 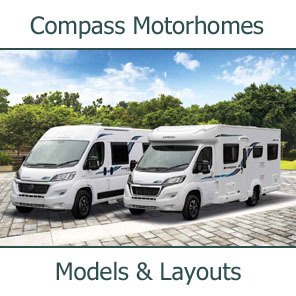 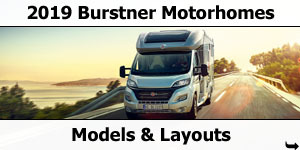 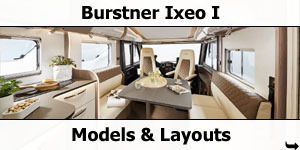 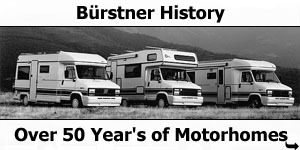 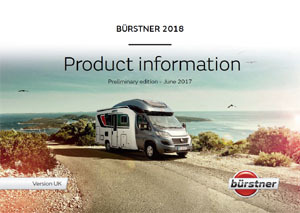 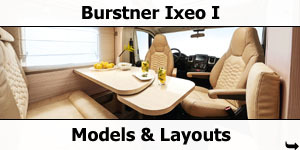 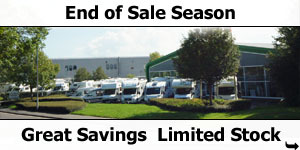 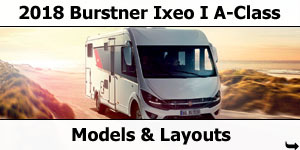 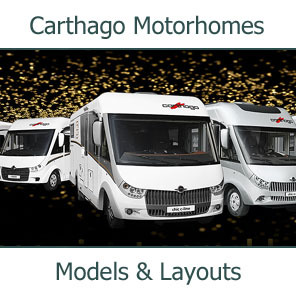 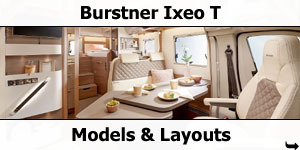 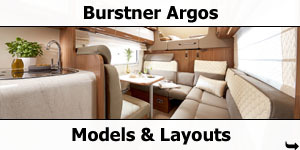 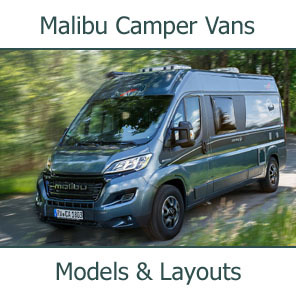 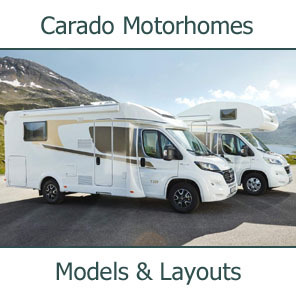 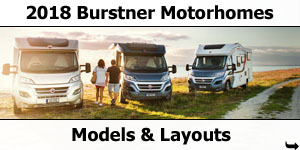 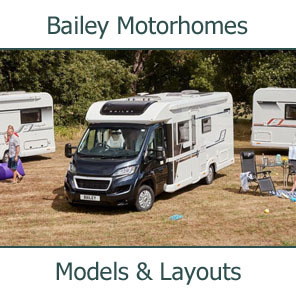 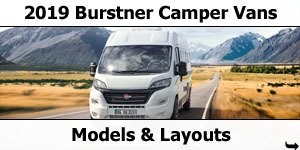 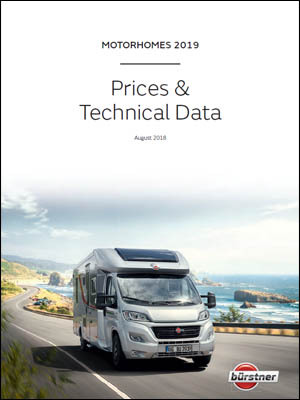 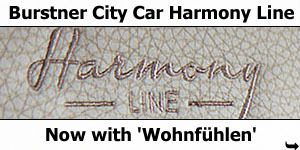 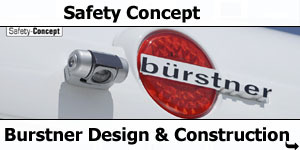 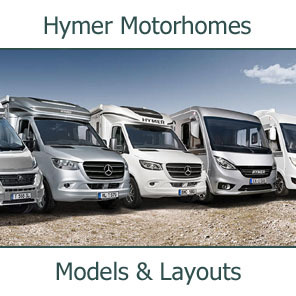 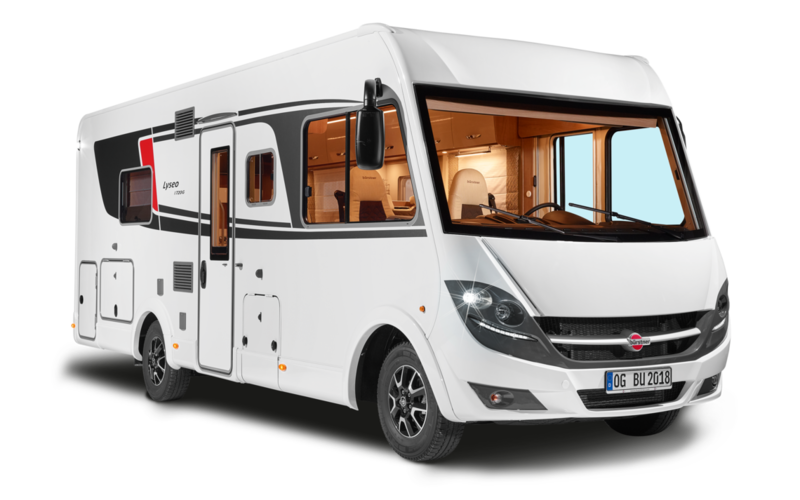 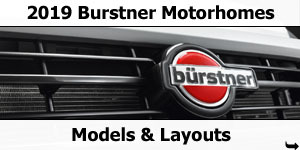 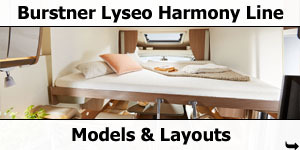 A 7.43m long 4-berth A-class motorhome with rear twin single rear beds, central kitchen, half dinette with side seat with twin swivel cab seats and drop-down bed in cab. 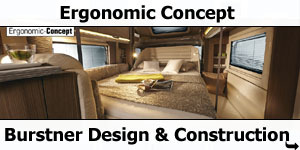 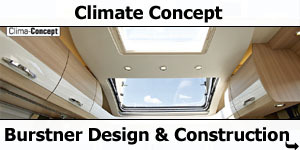 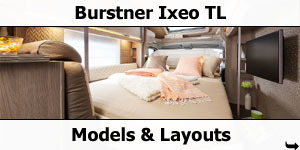 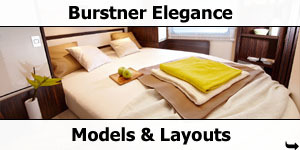 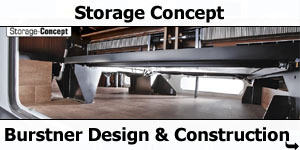 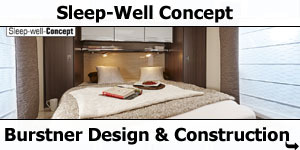 A 7.43m long 4-berth A-class motorhome with rear island queen bed over garage, divided bathroom, central kitchen, half dinette with side seat and twin swivel cab seat and drop-down bed in cab.